Antonio Vivaldi: The Four Seasons, Summer: 3rd Movement, Presto. NOMINATED “NEW ARTIST OF THE YEAR” IN THE 2013 FRONT PORCH FELLOWSHIP BLUEGRASS GOSPEL AWARDS! We are honored and grateful to announce that Southern Raised has been nominated 2013 “New Artist of the Year” in the Front Porch Fellowship Fan Awards! We would like to send out our heartfelt thanks to our Lord and Savior for this blessing and to all our fans who made this nomination possible! 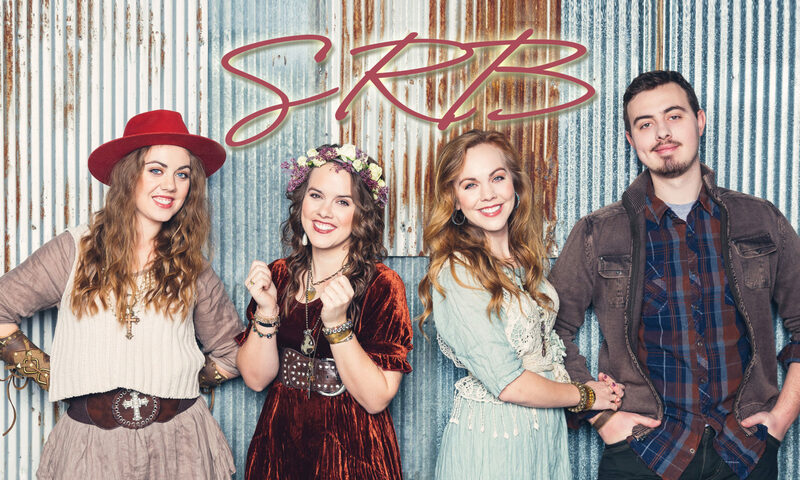 Southern Raised is grateful to the Lord and all our wonderful friends and fans for each of these 2013 and 2014 SPBGMA Nominations. Thank you again so much! We love y'all! Southern Raised is pleased to be sponsored by Blue Chip Picks!